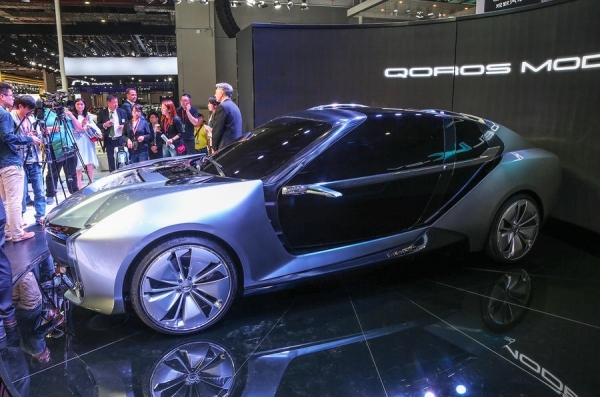 The Shanghai motor show is in full swing, although the scale of the show can’t be communicated through one report alone. Look below for the best of the domestic market’s offerings at this year’s show, and scroll through our gallery to see every detail. 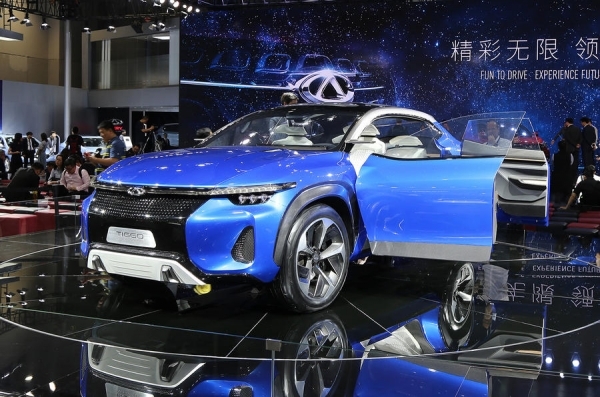 Chinese market stalwart Chery revealed the Tiggo concept, and bang on trend it was too; a high-riding coupé SUV, launched under a ‘fun to drive’ ethos. Penned as a design and technology concept; the fun doesn’t stop when the autonomous mode is switched on either – the steering wheel, when the car is driving autonomously, doubles up as a controller for video gaming. 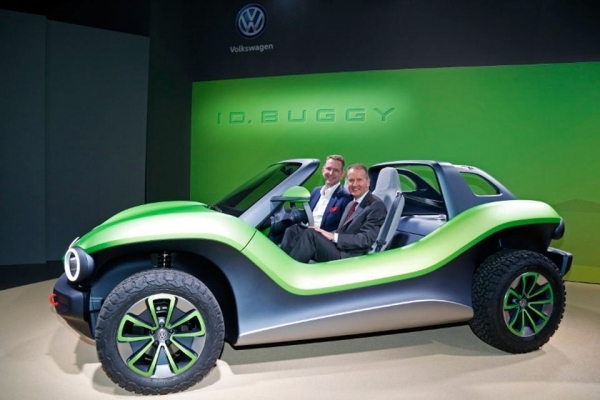 Such an outlandish feature might not make it to production, given that this pushes the infotainment envelope, but adding to the autonomous discussion while maintaining a fun-to-drive approach can’t be dismissed as derivative. Great Wall Motors’ new upmarket brand Wey threw its hat into the electric SUV ring with the unveiling of the Pi4 VV7X – a high-riding SUV Coupe that is planned to go into production before the end of 2019 as a rival to the likes of the Jaguar I-Pace and Audi e-tron quattro. 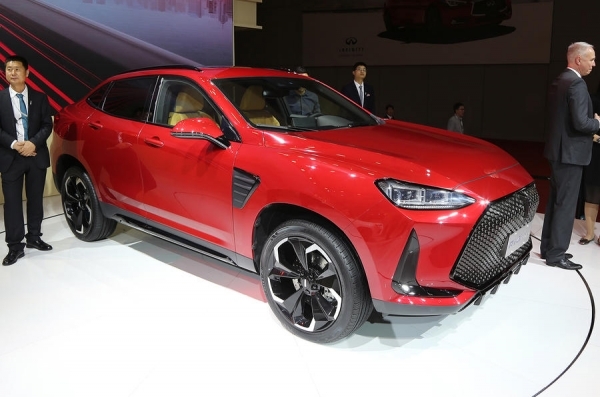 Based on the recently introduced VV7, the Pi4 is mid-sized SUV coupe powered by a newly developed electric driveline that is also planned to be used by Great Wall Motors’ SUV brand, Haval. Its design is straight out of the European lookbooks; sharing much with the styling of the BMW X6 and Mercedes-Benz GLE Coupe. Formerly known under the name NextEV, Nio revealed the new ES8 – a lightly veiled concept of its first planned electric-powered production car. 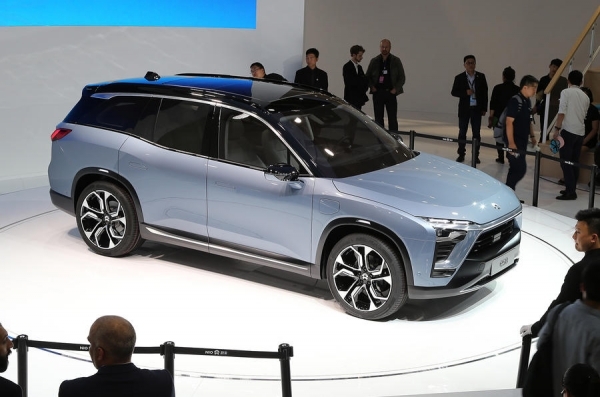 The big crossover, which stretches to over 5000mm in length and 2000mm in width, is far more conservatively styled than the early Nio Eve autonomous concept revealed last year and is expected to go into production with only minor changes. 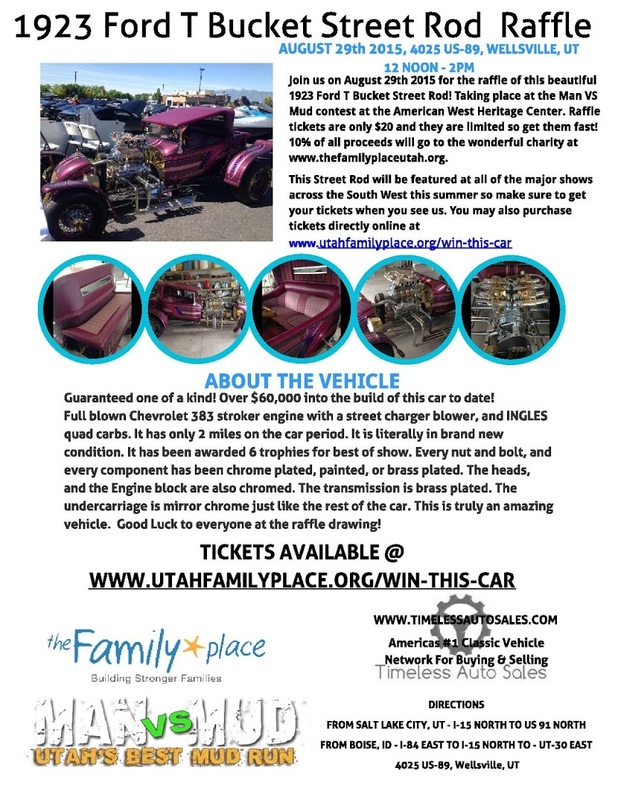 Inside, it provides seating for up to seven adults in a 2/3/2 layout. Details to the electric driveline and lithium ion battery of the ES8 remain under wraps, though officials suggest it boasts a realistic range of up to 186 miles. 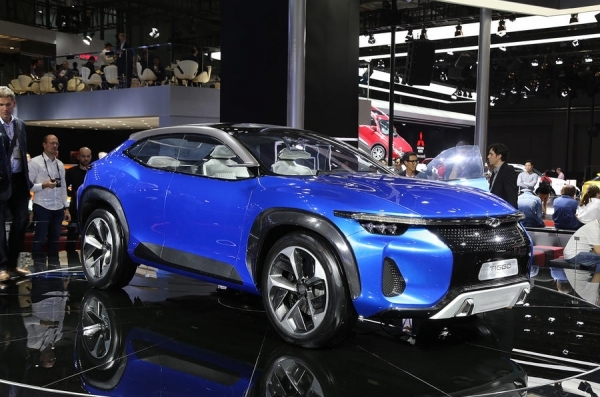 Production of the initial Nio model is planned to get underway in late 2018 in a joint venture with China’s fourth largest car maker Chongquing Changan. Nio, one of China’s more well funded automotive start-ups, was founded by internet entrepreneurs William Li and Xiang Li on the back of NextEV’s an entry into Formula E.
This Shenzhen-based car maker is renowned as being the world’s largest producer of hybrid based road cars and a specialist in lithium-ion battery technology for electric cars. However, BYD wasn’t pushing its driveline technology so much as its new design lineage, which goes under the name Dynasty, at the Shanghai motor show this year. 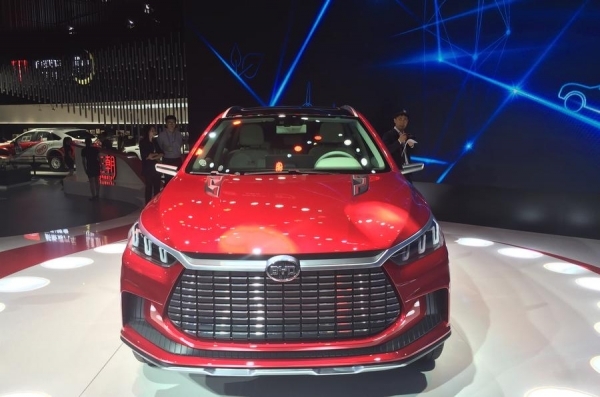 Created under the guise of its new design boss Wolfgang Egger, formerly design chief at Audi, it is expected to influence the appearance of a new generation of BYD models, both for the domestic Chinese market and a number of key export markets. The distinctive Dynasty styling was applied to concepts of a new up-market SUV and MPV – both of which are planned to go into production in 2018 with new generation petrol-electric hybrid systems. Little known SWM was behind one of the true surprises of this year’s Shanghai motor show with the unveiling of the Eroe – a highly contemporary styled, electric powered crossover concept that is planned to see production by the end of the decade as an addition to the Chinese car maker’s limited line-up. SWM, originally founded as an Italian motorcycle brand in 1971, was purchased by Xinyuan Holdings in 2014. Headquarted in Chongqing, a city in south west China, with a population of over 18 million, its first passenger car, the X7, was launched in 2016 as part of a joint venture operation that goes under the name Brilliance Shineray, a company jointly owned by Brilliance Auto and Xinyuan Holdings. With its close links to Brilliance Auto which builds a wide range of BMW models for the domestic Chinese market, rumours are the EROE could be developed to production maturity using proprietary technology from BMW. Qoros teamed up with Sweden’s low volume supercar specialist Koenigsegg to create the K-EV – a distinctively styled carbon fibre bodied electric powered supercar that officials from the Shanghai-based car maker, suggest will go into production within the next two years. Powering the Model K-EV is a quartet of electric motors that develop a combined 858bhp. This is sufficient, according to Qoros, to dispatch lightweight coupe to 62mph in just 2.7sec and up to a limited top speed of 162mph. Recharging can be achieved either through inductive means or via an electricity socket. The range of the new concept’s sizeable 107kWh lithium ion is put at over 311 miles. Preparations are already been made to place the Model K-EV into production as a technological figurehead for a range of new electric powered Qoros models. 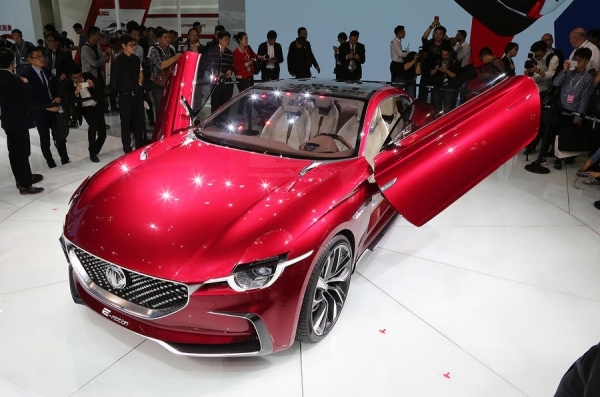 Officials from the Chinese car maker reveal plans exist for prototype versions to begin testing by the end of the year, with a limited run of production cars envisaged for launch in 2019. 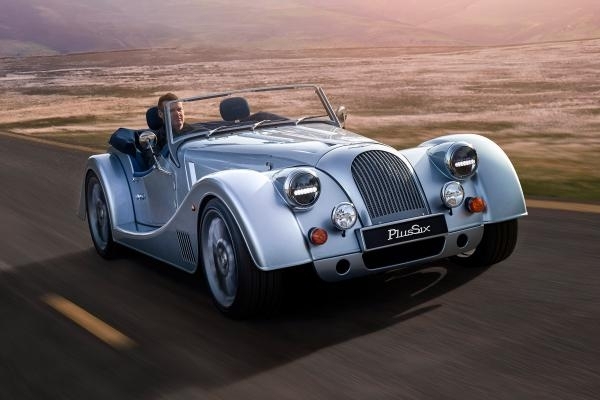 The E-Motion was one of the biggest cars of the show, wowing crowds with its blend of styling and pace. The fact it’s so far removed from MG’s usual fodder could be a key to its success too, and the concept certainly got the attention of show-goers and UK readers alike. 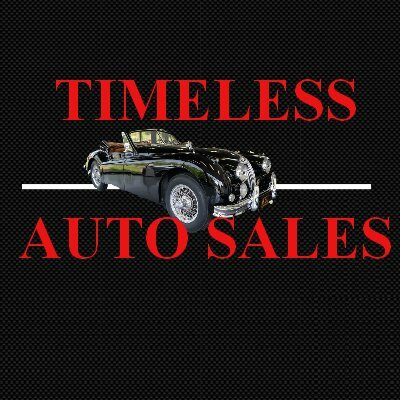 A proposed price tag of under £30,000 when the E-Motion goes on sale – sources say 2020 is likely – along with a single-charge range of 310 miles and 0-62mph time of 4.0sec looks promising and will add a halo model to MG’s current range of superminis and small SUVs. 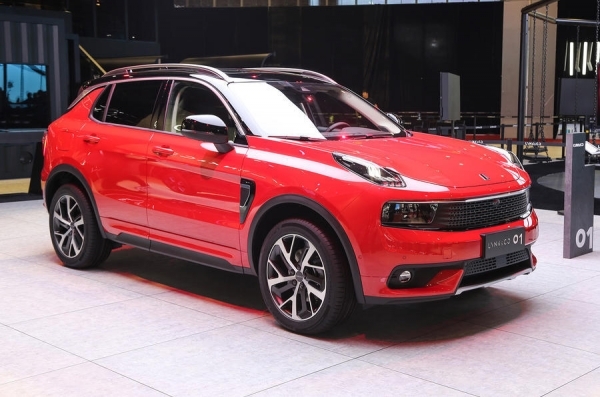 The production version of Lynk&Co’s inaugural SUV was presented in Shanghai with two promises; a free lifetime guarantee and full-time internet and cloud connectivity. Sharing tech and powertrains with Volvo’s 40 series cars should help it with the parent firm Geely’s aim for it to be the best-selling Chinese car in Europe to date, too. 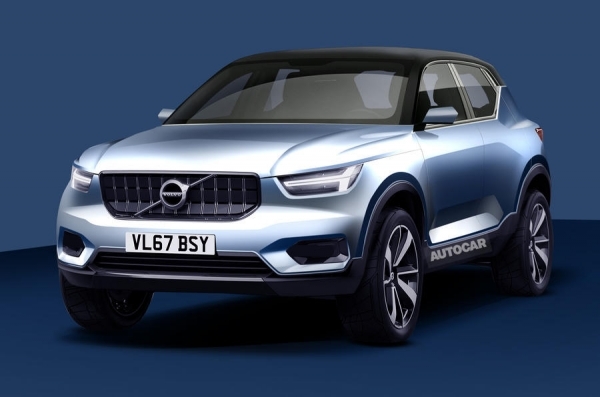 A plug-in hybrid variant will follow 1.5-litre and 2.0-litre engined variants, with an electric version also on the horizon, with Volvo’s latest announcement of 2019 for its first all-electric model.